Now, more than ever, side hustles are gaining momentum. It’s no surprise you’re we’re hearing a lot of about people who have found success with an after-hours side hustle—or that you’d want in! If you have big entrepreneurial dreams and you feel as if you should be out there doing your own thing, you have to act on it. You only get one life and one shot to live it the way you’ve always wanted to. When it comes to pursuing entrepreneurship, you have to be smart about it. You may be excited to get started, but don’t go crazy and quit your day job before you’re ready. That’s where a side hustle comes in. It lets you explore your options, get to know what it’s like to run a business, and eases you into entrepreneurship. Yes, it will be hard work and there will be long hours. You’ll have to make sacrifices, too. There will be days when you just don’t feel like working on your side hustle, but if you want to be successful, you’ve got to do it anyway. Commit to giving it all you’ve got, in every spare hour. This kind of approach to passion and work is something that often comes naturally to creative entrepreneurs. Despite that, as a newbie, you may struggle with figuring out where to start—especially when the creative entrepreneurs you follow seem so successful. 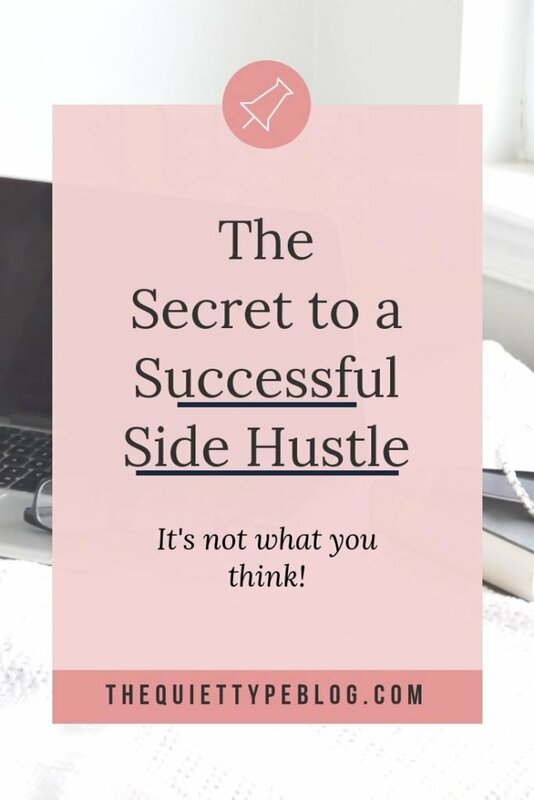 You probably wonder what the secret to a successful side hustle is. A lot of people do. The thing is, there isn’t really a secret all. Here’s what you need to know about running a successful side hustle. Note: This post contains affiliate links. If you choose to make a purchase through my link, I may receive a small commission at no extra cost to you. Learn more here. This is one of the most important things to remember about entrepreneurship. Failure does not exist. Okay, so maybe it does—technically. The idea is that when you make a mistake or things go wrong, you shouldn’t look at it as failing. Instead, look at it as a learning opportunity. So many people are afraid to fail because they think it’s a bad thing. Failing = teachable moments. Learn from mistakes and use them to your advantage. More importantly, don’t let them hold you back. Showing up is THE. MOST. IMPORTANT. part of running a successful side hustle. You don’t have to be perfect and you don’t have to overthink anything. You just need to do the work. Show up every day and get it done. There’s no way around it. If you don’t put in the work, your business can’t grow and you’ll find yourself further away from your goals than you’ve ever been. 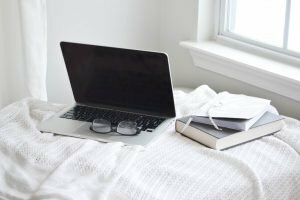 If you’re having a hard time being productive while working from home or balancing your side hustle with your day job, it may take some trial and error to develop the right routine. Be patient with yourself as you figure out what works for you, but don’t get complacent. Bottom line, you have to do the work. When you look at people running successful side hustles, you’re probably also seeing dollar signs. The truth is, starting a business doesn’t need to be expensive. You may feel as if you have to invest a lot to get off the ground but the reality of it is that you don’t. All you need is a solid plan, a little creativity, your laptop, and a WiFi connection. You might even want to do a wifi speed test to make sure that you have what you need. 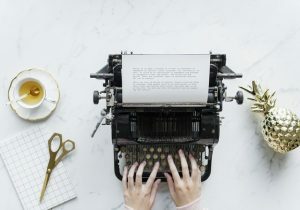 This is especially crucial if your side hustle is run primarily online, so if that’s the case, getting a better connection is worth investing in. 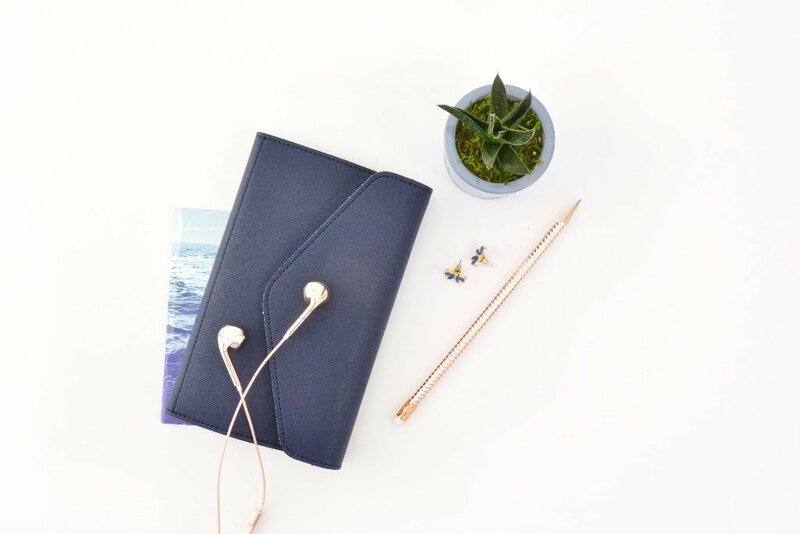 When it comes to running a successful side hustle, placing an emphasis on how you serve your customers should be a priority—always. The way you serve your clients and audience determines your success. Make sure that you know what they want and find a way to give it to them. If you’re struggling with figuring out how to serve your clients, you need to make an effort to identify their needs. Start by creating a profile of your target client. Who are they? How old are they? What do they do? Then, find out what they need. You can do this a variety of ways. Find a way to connect with your target audience and learn about their needs directly from them. Then, figure out how to solve those problems to better serve them. Not only will this help you convert a successful side hustle into a full-blown business, but it will also boost your credibility. Creativity is a powerful thing. Most people believe creativity comes naturally and either you have it or you don’t. The truth is, creativity can be learned—especially in business. Becoming a creative person isn’t as hard as you may think, either. It just takes a little practice. Just to be clear, we’re not talking about becoming the world’s next best artist when you can’t draw to save your life. I’m talking about creative thinking. As in, learning how to solve problems, turn failure into success, and market you side hustle. Here’s how to get creative in your business. Clearly, I’m a big believer that reading can improve your mindset and business. 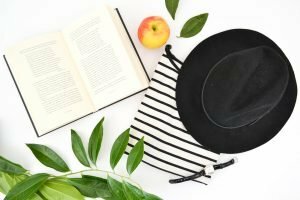 So, here are 5 of my absolute favorite books for finding inspiration and building a successful side hustle. A successful side hustle doesn’t happen overnight. It takes a lot of dedication and hard work. So, make sure you’re passionate about your business. It should excite you and get your fired up. The journey to creative entrepreneurship should seem worth it to you. Take it one day at a time. Show up and do the work and then watch your business grow. When you feel like quitting, don’t. You may be suffering from imposter syndrome or just feeling a little burnt out, but you have to push through it. You never know if your next blog posts or email or product launch or podcast could be the one that gets you noticed. It could be the break you’ve been waiting for. If you give up, then you’ll never know what could have been. So remember, you’re just one step away. I’m in need of a good side hustle (my husband especially), and I love the ideas you shared. I recently read the book You Are A Badass and it was so inspiring! Such great advice! Showing up really is the most important. And such great book suggestions! I think even a creative mind can learn new things by utilizing available resources. Hi Brittany! I’m glad you enjoyed them. 🙂 Thanks for stopping by! These are such incredible tips! I am trying so hard to get my business up and running. I love your book recommendations. Hi Bailey! I’m glad you enjoyed it. Good luck with your business! Hi Rebecca! Mindset definitely matters. How you perceive failure says a lot about how far you’ll go in accomplishing your goals. Thanks for stopping by! Oooooh these are great tips! Off I go to make more money!!!! Since my husband had to retire due to health problems, I definitely need to get a good side hustle going. I’ll have to check these books out! Hi Beth! I’m sorry your husband is experiencing health problems. Sending you both good luck and well wishes! Thanks for this read, I am new at this side hustle business but I got admit, I love every aspect of it. Hi Denise! I’m glad you liked it. Having a side hustle can be a challenge but when it’s something you enjoy it’s so worth it! Good luck!